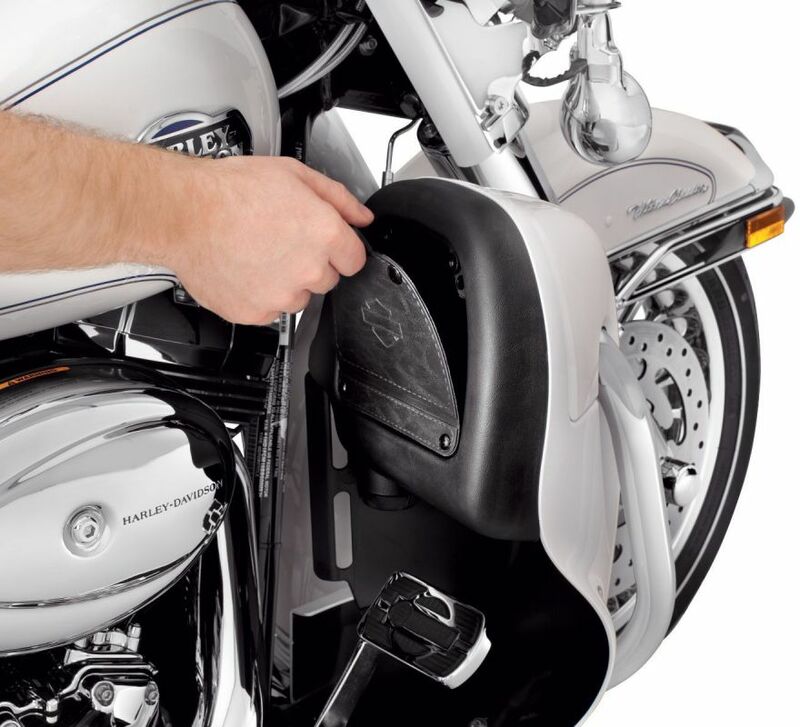 The Quick Flap Door Kit enables quick and easy access to fairing lower glove boxes. 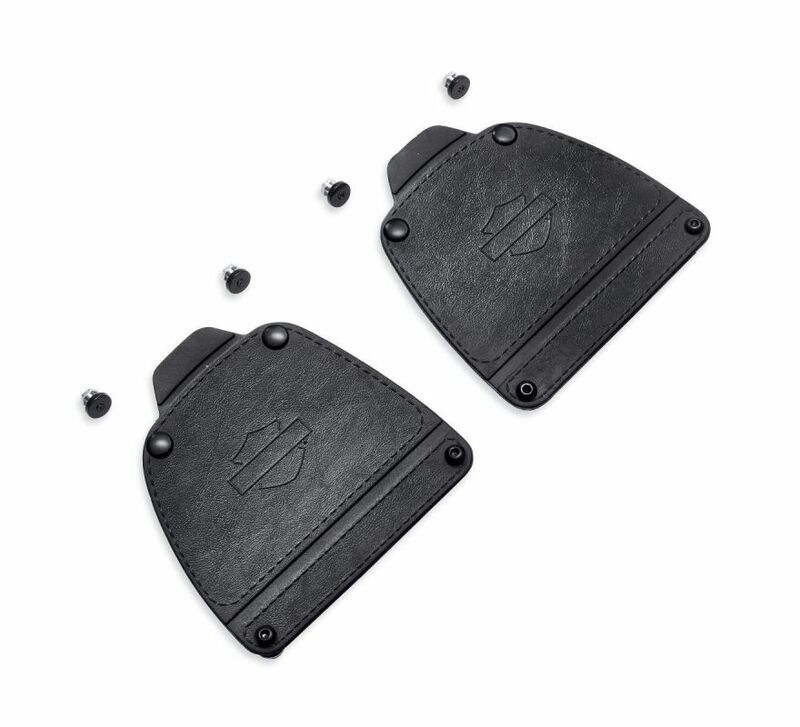 The flexible covers feature high-strength magnetic catches that replace the Original Equipment snap closures for one-handed access. 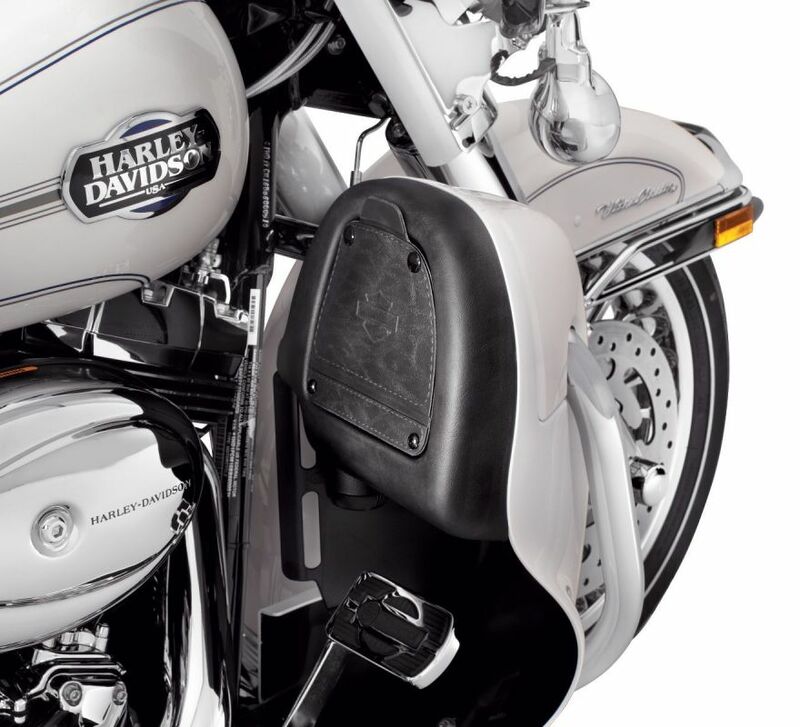 Fits '83-'13 Road King®, Electra Glide®, Street Glide® and Trike models equipped with vented and non-vented Fairing Lower Glove Boxes, and '10-'13 Road Glide® models equipped with vented Fairing Lower Glove Boxes.